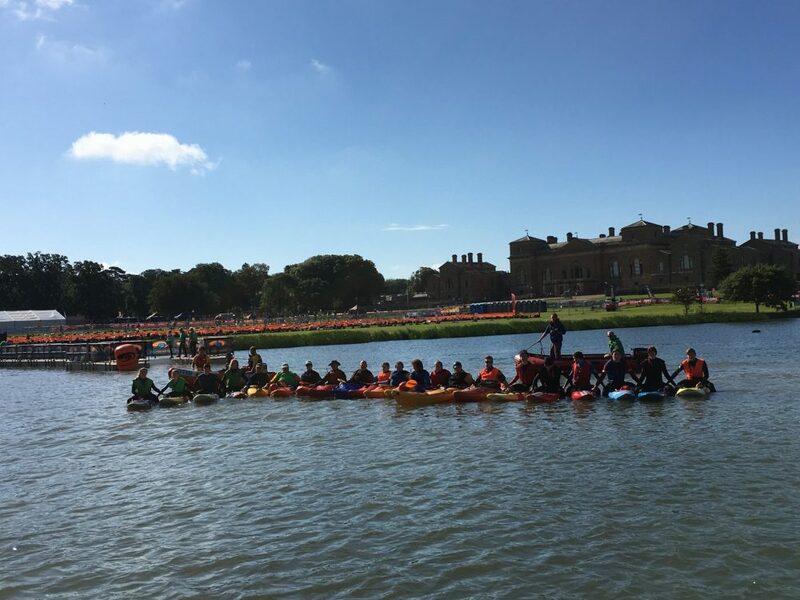 Holkham Hall is once again hosting the Outlaw Half triathlon in North Norfolk in just over a month’s time (Sunday 1st July) and we’re currently recruiting the last few safety kayakers & lifeguards to join our water safety team for the event, where around 1500 participants will be taking to the water for the 1.2 mile half iron distance swim. We’re recruiting a team of 25 safety kayakers & lifeguards to support the races on the morning of Sunday 1st July. The role is to supervise the participants as they complete the 1.2m open water swim in the lake at Holkham Hall.